Mom Always Knows did receive compensation to bring you this sponsored post. While there are still some folks who believe shopping at a high-end jewelry store is an exclusive experience, virtually the rest of the world prefers to shop online from the comfort of their own home or office. 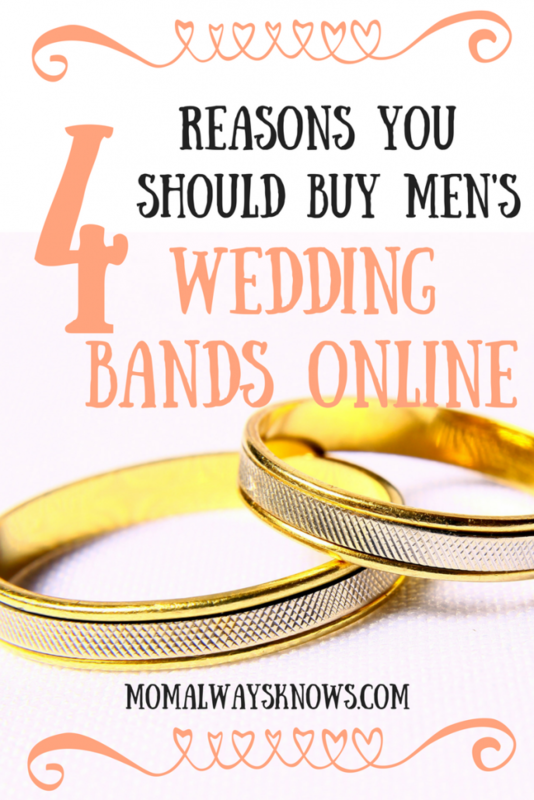 We love easy so here are 4 reasons you should buy men’s Wedding Bands online. It can be very difficult to find enough time to visit the traditional jewelry stores during their business hours. When you add in driving, parking, and facing aggressive or indifferent salespersons; it is easy to appreciate why you wouldn’t want to undergo the experience for the 6-8 months that it takes normally to finalize a purchase. Online shopping is all about convenience! You can do it any time you like because the e-commerce stores are open 24×7. You can visit an online store as many times as you like without any embarrassment and discover more options than you could have ever imagined. When you make up your mind, you can complete the purchase with just a few clicks and rest easy. Whether you go to a big brick and mortar store or an exclusive boutique tucked away in a corner, there is only so many choices that they will be able to offer after you specify what you want and your budget. However, online stores like Men’s Wedding Band, can give you an extremely large selection and typically the luxury of choosing from hundreds, if not thousands, of rings. When you multiply the experience by the number of online stores that you have available your choice, quite frankly, is unimaginable. Shopping for wedding rings can be really overwhelming because of two things. It is the first serious piece of jewelry purchase for most people and there are a lot of factors that can affect the final decision. If you are buying a diamond engagement ring, apart from the physical attributes of the stone, you also need to consider whether it is authentic and certified from a conflict-free region. Also what sort of warranty and return policy you are going to get with your purchase. Most of the online stores enable ring inspection with a 360-degree magnified viewing facility that can be actually far more superior to what you can do in a physical store. One of the biggest attractions of shopping online is that prices of the wedding bands and rings are substantially less than that quoted by the physical stores. Before you think that these products are inferior, you should understand that an online store has none of the overhead costs that a normal store has, so it is very possible for them to give you a savings of 30-35%. 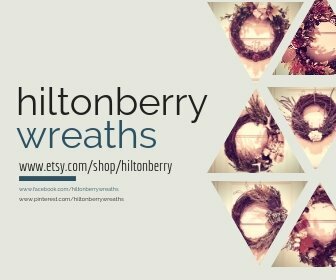 About the Author: Amy Robinson is a critically-acclaimed wedding jewelry designer. She retails her exclusive designs through Men’s Wedding Band dot com, a leading online jewelry retailer.